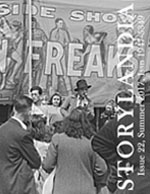 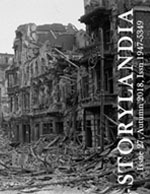 Congratulations to Megan Feldman on her new book! 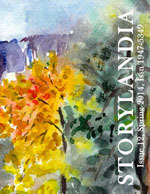 Congrats to Megan Feldman Bettencourt on the publication of Triumph of the Heart: Forgiveness in an Unforgiving World. 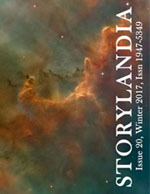 Read the Publisher’s Weekly review and order your copy here: http://www.publishersweekly.com/978-1-59463-263-1 and also check out her site http://meganfeldman.com/books/. 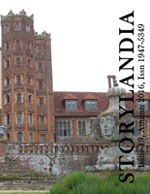 Or just buy it at Amazon. 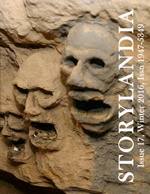 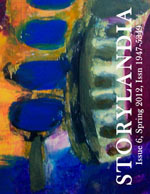 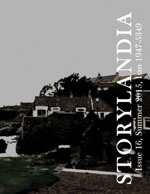 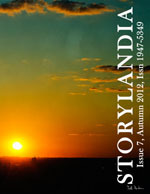 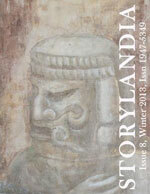 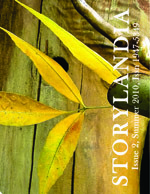 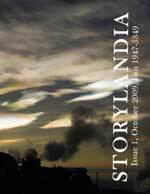 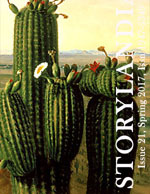 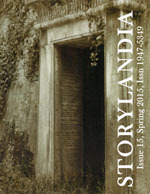 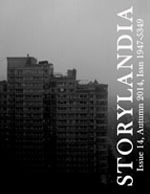 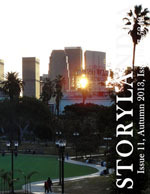 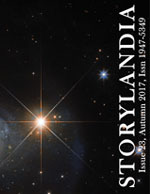 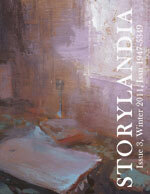 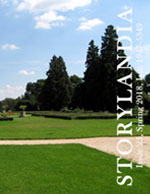 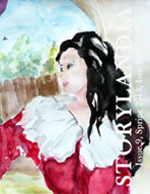 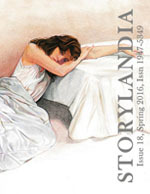 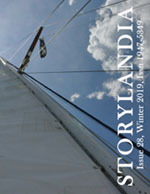 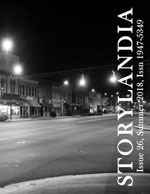 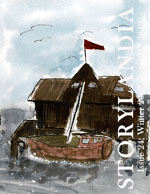 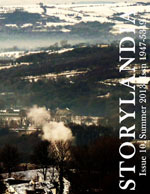 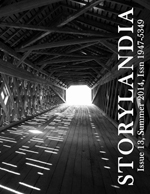 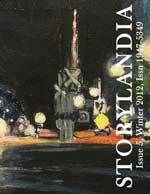 You all remember Megan’s wonderful story, “Ashes,” in Storylandia, Issue 4. 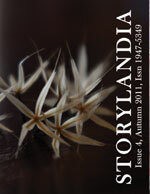 Always nice to see our authors hit the big time.